Lynn M. Sainté is the founder and designer of Papaya & CO. 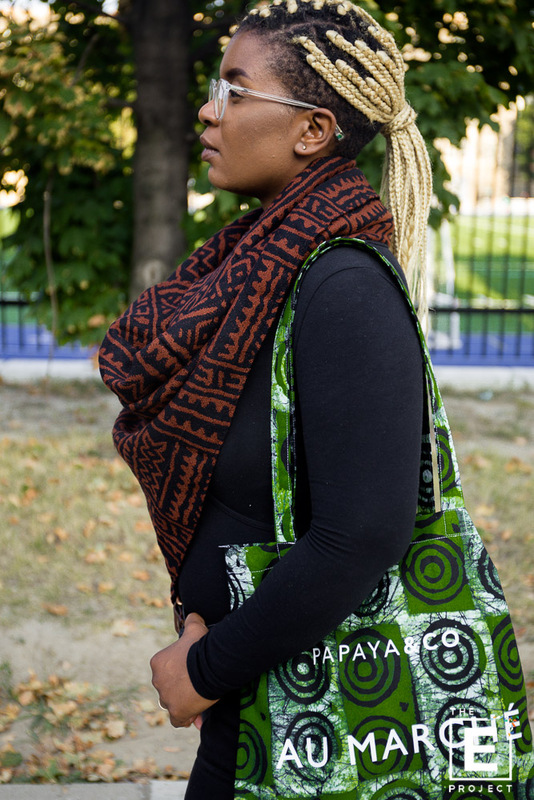 Her main source of inspiration is African inspired prints, she uses wax print fabrics to create tote bags, makeup pouches, ties, and so much more! 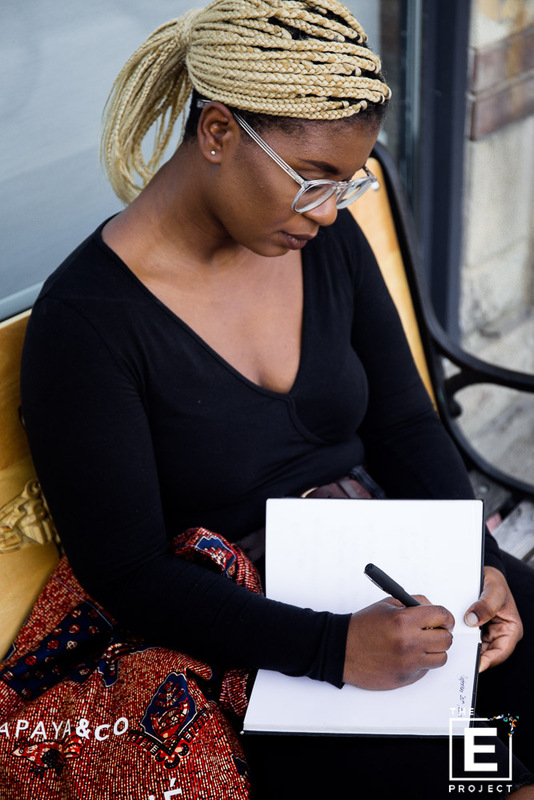 Her love for the community is what drives her to make such unique and culturally impactful designs. Lynn and talked about her journey as a designer, how she started, why the name "Papaya & CO, mentors and so much more. Listen to Lynn's full story below.